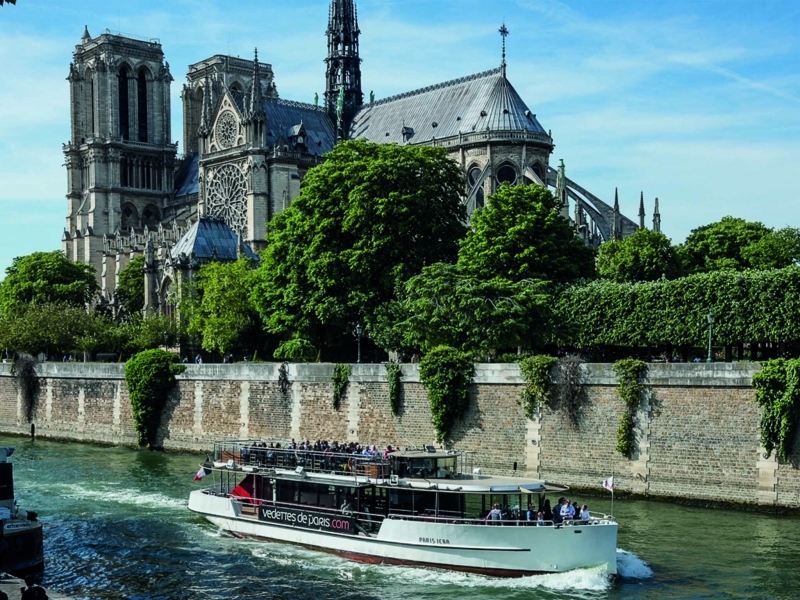 USPA NEWS - "VEDETTES DE PARIS" is a French Private Company that offers Paris Tours on the Seine since 1976. It was created with a New Approach to Touristic Discovery of the Capital (Cruises on Traditional and Comfortable Boats). The "Vedettes de Paris" was purchased in 2006 by the Socatra group (French Oil Tanker Shipping Company) in Alliance with one of the World’s Largest Ship Broker Companies, the BRS Group. "VEDETTES DE PARIS" is a French Private Company that offers Paris Tours on the Seine since 1976. It was created with a New Approach to Touristic Discovery of the Capital (Cruises on Traditional and Comfortable Boats). The "Vedettes de Paris" was purchased in 2006 by the Socatra group (French Oil Tanker Shipping Company) in Alliance with one of the World’s Largest Ship Broker Companies, the BRS Group. 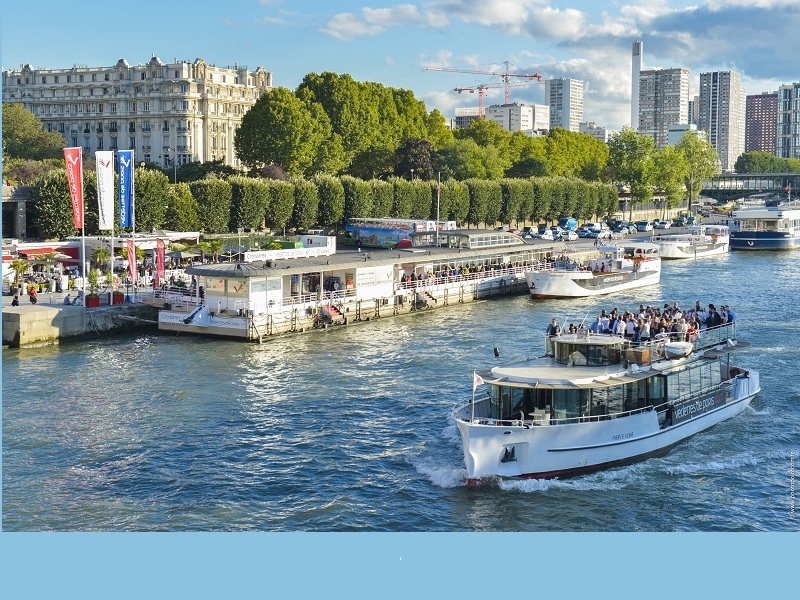 In March 2008, the Shareholders reaffirmed their Interest in the Seine by buying the "Compagnie des Bateaux à Roue" (CBR). 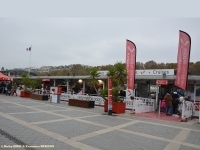 Founded in 1990, CBR was the first Luxury Cruise Ship and Event Hosting Company in Paris. Its Fleet now consists of Five Boats that can accommodate up to 700,000 Passengers Per Year... In 2014, the Socatra Group became the Sole Shareholder of "Vedettes de Paris". It is the first River Transportation Company on the Seine to have been ISO 14001 Certified for its Environmental Commitments. 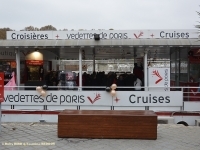 - ROUND CRUISE WITH STOP ( Escale Notre-Dame Pont Marie Voie Georges Pompidou 75004 Paris - From the Eiffel Tower Port de Suffren 75007 Paris. 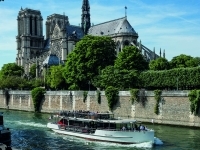 Both a Stopover and Boarding Point, the "Notre-Dame-Pont-Marie Stopover" is only 30 minutes by Boat from the Eiffel Tower and a 10-minute Walk from Notre Dame de Paris, allowing you to discover the Historic Heart of Paris. Board or stop, visit and return aboard. You can also Round Cruise from the Eiffel Tower at Port de Suffren. The Cruise Map is as follows : Eiffel Tower, Russian Orthodox Church, American Church, Hotel Royal des Invalides, Alexandre III Bridge, Pont de la Concorde, Légion d'Honneur Palace, Orsay Museum, The Institut de France, Pont Neuf, Pont Saint-Michel, Ile de la Cité, Notre-Dame Cathedral, Saint Geneviève Statue, Arab World Institute, Ile Saint-Louis, Hotel de Ville de Paris, The Conciergerie, The Louvre, Place de la Concorde, Grand Palais, The FLame of Liberty, Palais Chaillot. 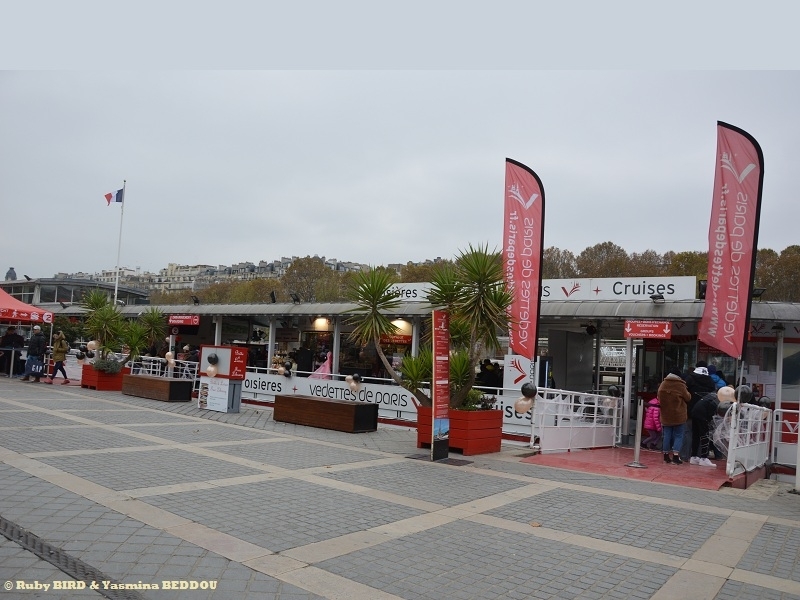 Currently, "Vedettes De Paris" is strengthening its Activities by launching the Construction of Two Pontoons and a New Dock Terrace. It will be for Fall 2019 - Spring 2020., at the Eiffel Tower Stop (Port de Suffren). One Part of the Terrace will be dedicated to the Cruise Tour & Restoration and the Second one to Private Events.